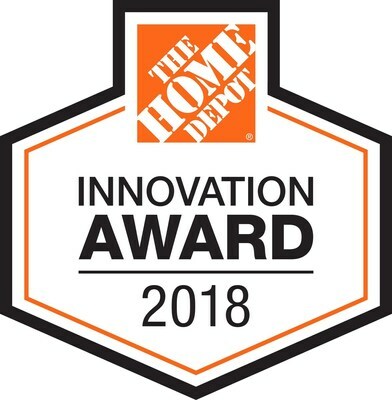 ATLANTA ― Home Depot has announced its 2018 Innovation Award winners, a select group of products from preferred suppliers that have been selected by the retailer’s merchants for their innovation and ease of use. 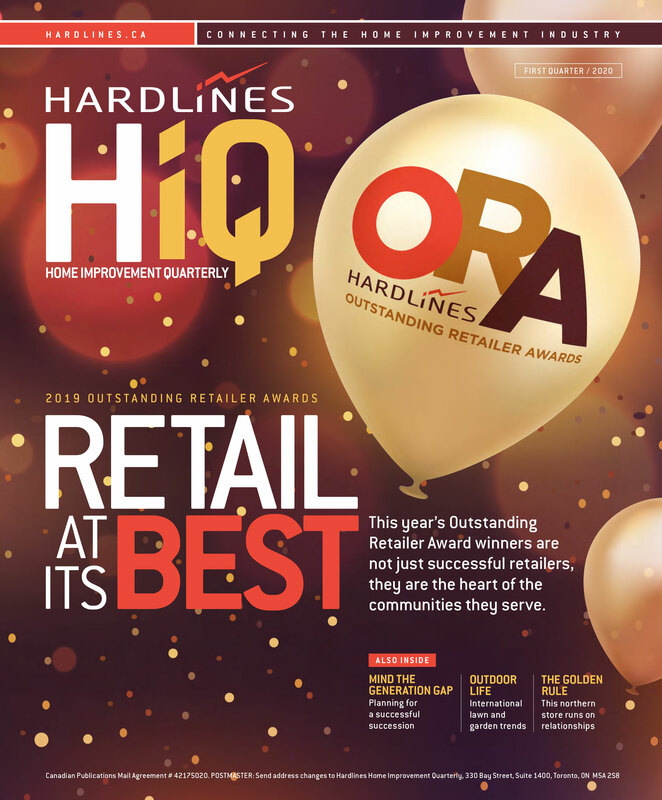 The retailer has also introduced, for the first time, a seal for these products to identify them to Home Depot customers. Overall Winner: The Makita Sub Compact Program, which runs on an 18-volt battery system but claims to be 25% lighter and smaller than traditional 18-volt tools. First Runner Up: The LifeProof Slip Resistant Tile, which Home Depot says is 50% more slip resistant than ordinary tile. Second Runner Up: The Halo Color Selectable LED Downlight Retrofits offer five different colour temperatures from warm white to daylight, offering flexibility for both homeowners and contractors.